Although there are numerous similarities between mice and humans, a number of fundamental differences exist that limit the utility of mouse models for biomedical research. The need for mouse models that parallel important features of human biology continues to grow. The humanization of mouse models is becoming an essential tool for basic and applied research. 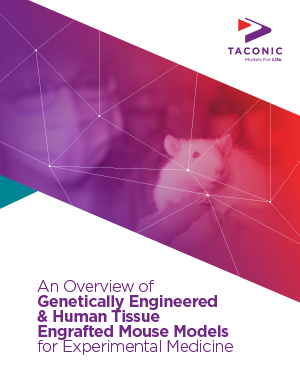 This white paper provides an overview of mouse model humanization, the generation of genetically humanized mouse models, and how the development of advanced human mouse model strains have significant implications for the study of human specific genes.